The most comprehensive and up-to-date annual energy database. 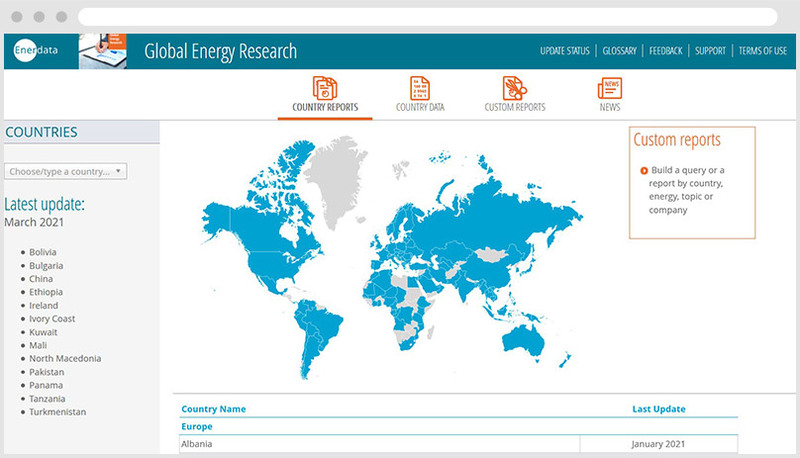 Global Energy Research is an online information service covering the energy landscape of more than 110 countries. This service provides updated market reports with valuable analysis and indicators on oil, gas, coal and power markets. Global Energy Research enables you to grasp essential information about each domestic market, including policy and regulatory, supply and demand, key players, projects and business perspectives. What’s more, its new user-friendly interface allows for easy country benchmark and creation of custom reports. 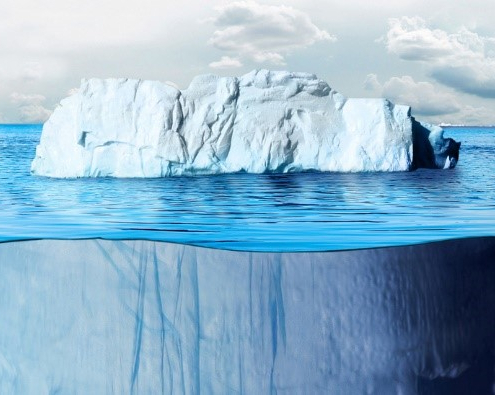 What country has the most ambitious energy efficiency policy in Europe? What are the main oil companies in a given country? Did the energy prices increase over the last few years? What are the key energy indicators of a given country? Where are the potential markets for Solar PV? 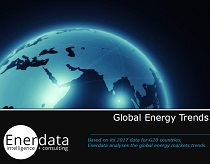 Energy market information and statistics are generated using Enerdata’s global energy database comparing. This comprises the best information sources: specialised press (Petroleum, Economist, Cedigaz, Enerpresse, Wind Power Monthly, etc. ), annual reports from energy companies and official national websites (government bodies, regulators, market operators and energy agencies). Enerdata also makes use of its wide international network of local contacts in the energy industry as well as worldwide research and academic institutions. Enerdata is fully committed to quality. 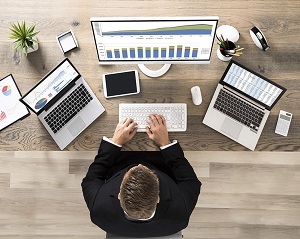 Enerdata’s team of experienced economists and analysts carefully select the best quality information sources in the industry, then filter, compare and process results to optimise data delivery.